A selection of bracelet and cuff designs for our 18-20 mm studz collection. 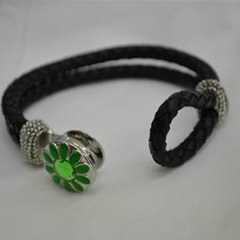 This bracelet consists of 10 mm lava beads and is designed for essential oils. The lava bead will absorb the oils. Limited stock available at present. Howlite beaded bracelet with a stretch band. Suitable for 18 and 20 mm studz. Turquoise coloured beaded bracelet with stretch band. Suitable for 18 and 20 mm studz. 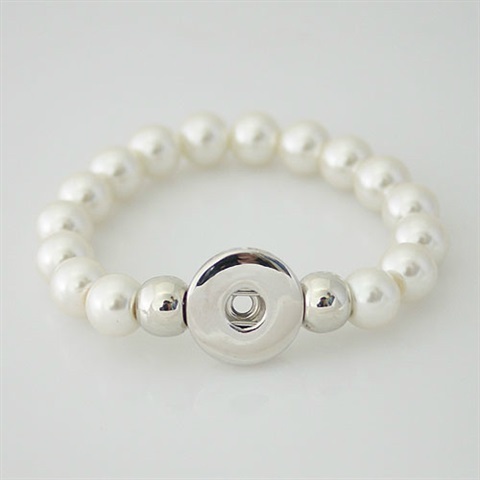 Stretch band with imitation pearls. Suitable for 18 and 20 mm studz. Genuine leather Bracelet: Black Approx Size- 23 cm. Suitable for 18 and 20 mm studz. Metal-rhodium. 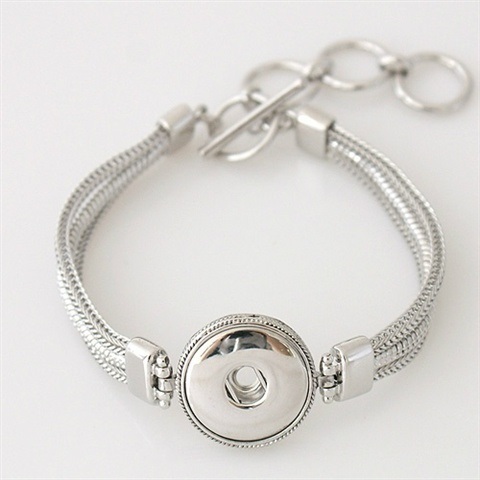 Metal bracelet for one 18-20 mm studz. 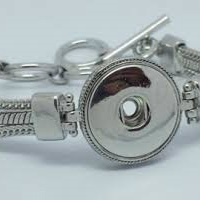 Measurement- approx 18-23 cm but has a fastening that can be adjusted from a smaller to larger wrist.